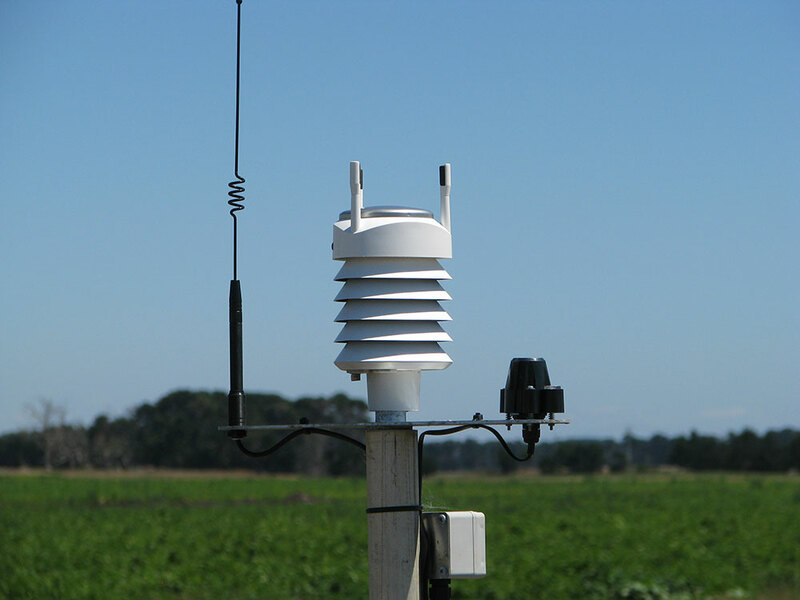 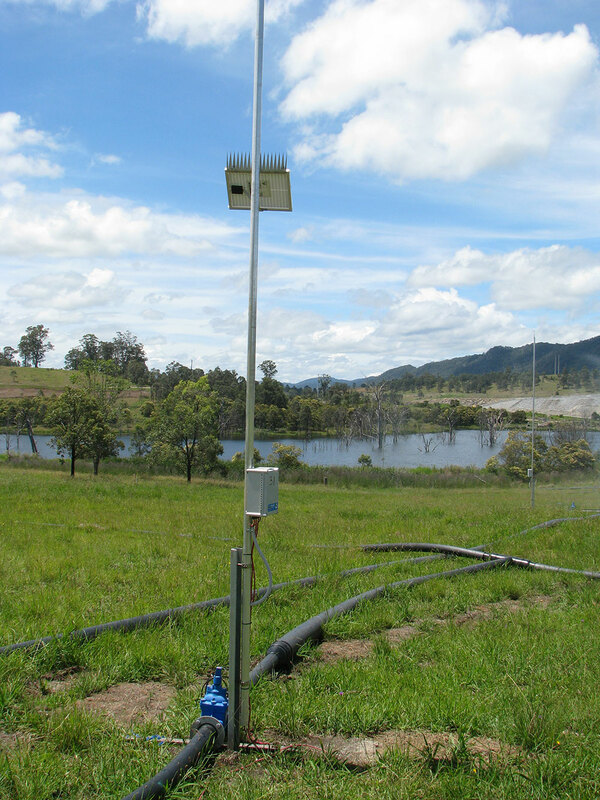 With increasing awareness and requirements for monitoring environmental parameters, our clients are using iNTELLiTROL for monitoring and auditing prevailing conditions and the impact of their actions on the environment. 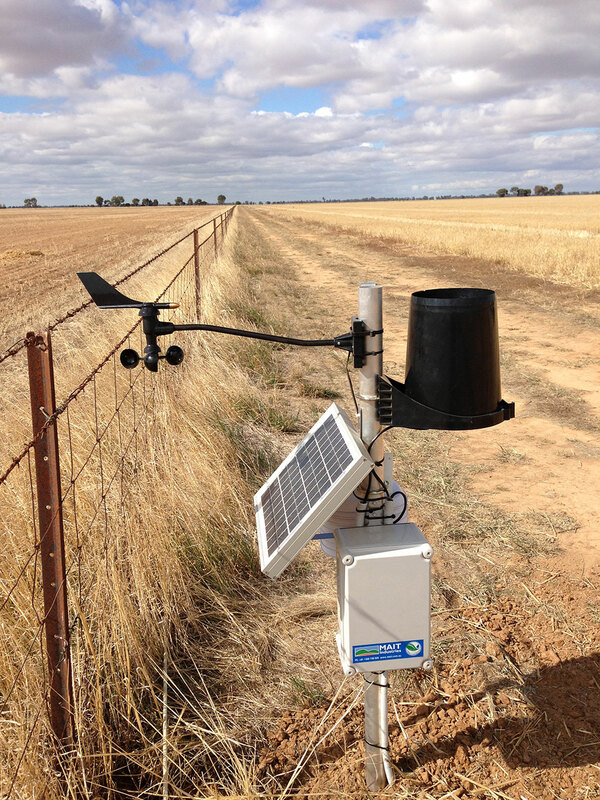 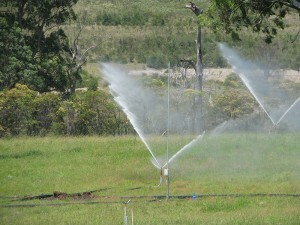 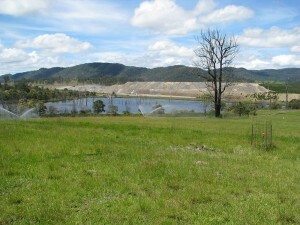 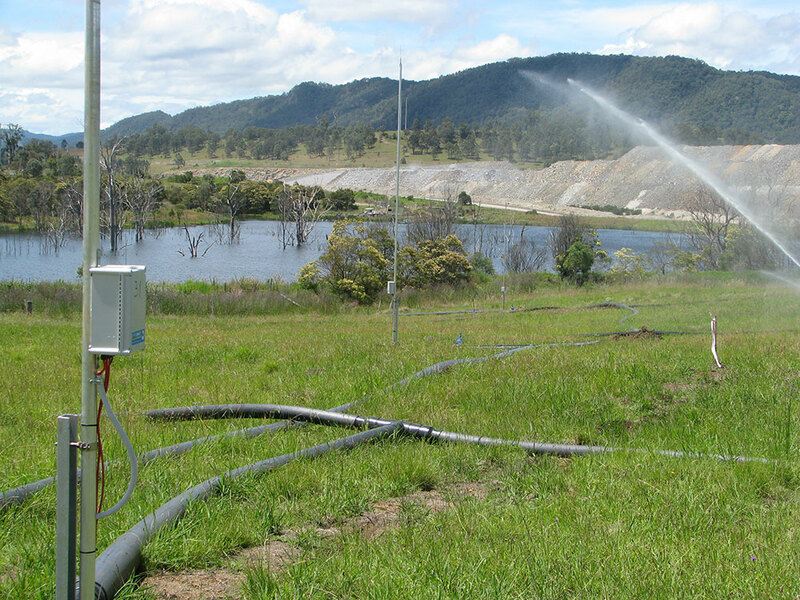 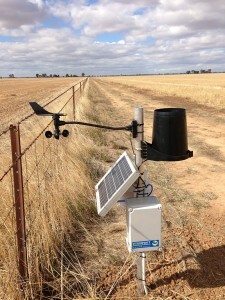 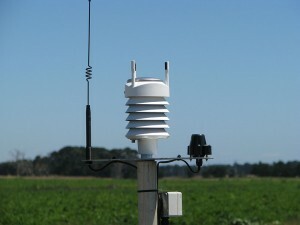 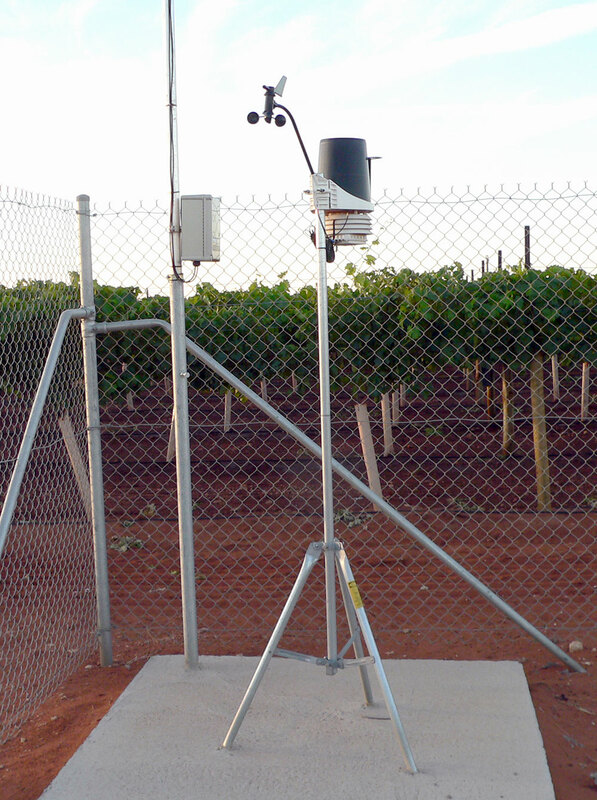 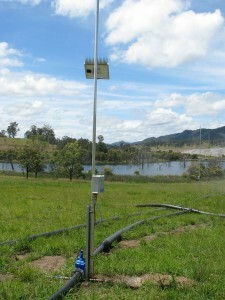 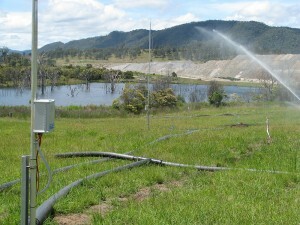 Whether it be councils monitoring water flow meters to quantify water usage, water authorities monitoring ground water levels and soil EC where treated effluent is being reused for irrigation, factories monitoring wind speed and direction to record emission drift or researchers monitoring water quality and flow in river systems, iNTELLiTROL is being used. 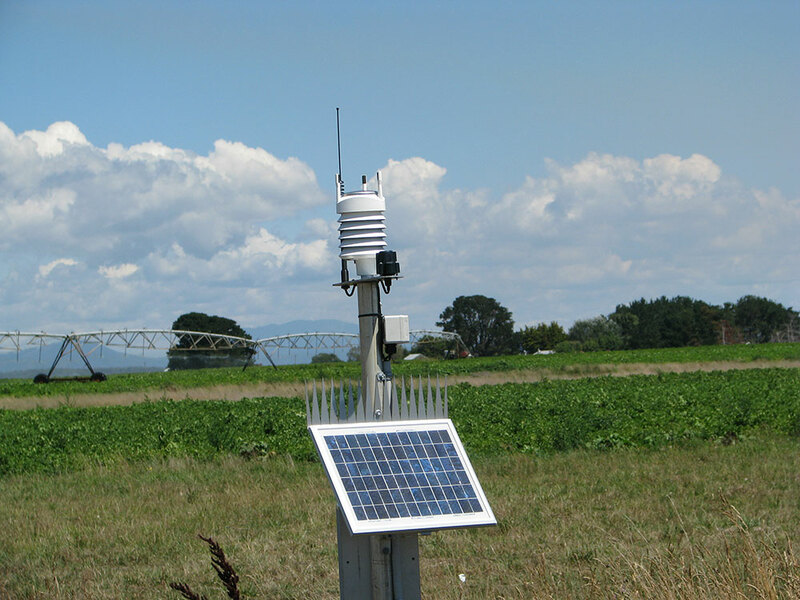 A range of data collection options are available, including infield uploading, radio telemetry, remote GSM and Next G modems and satellite. 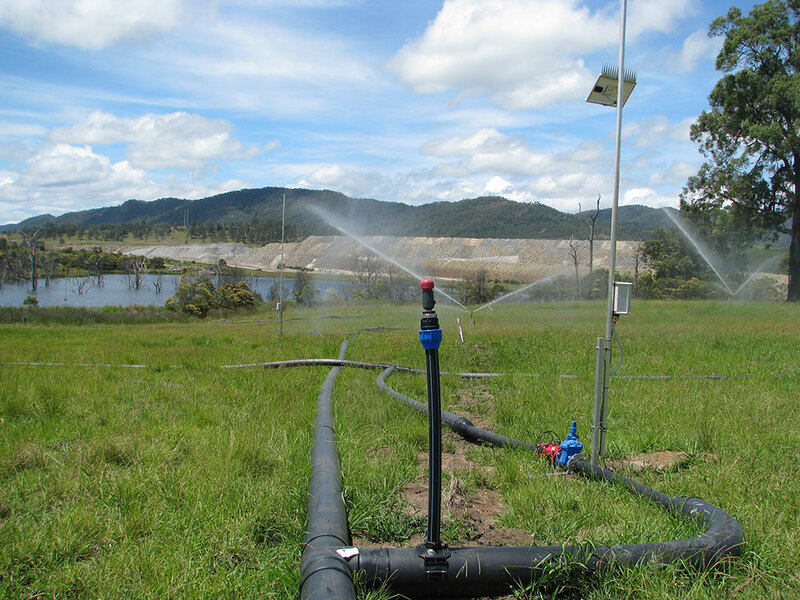 If you have a particular requirement or application, please contact us to discuss. 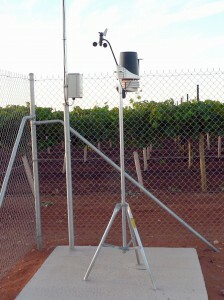 iNTELLiTROL is a very versatile system that can be configured for the specific needs of our clients. 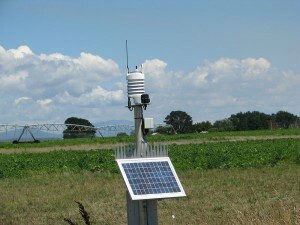 This includes the operation features you would like and the types of sensors that you are wanting to record.